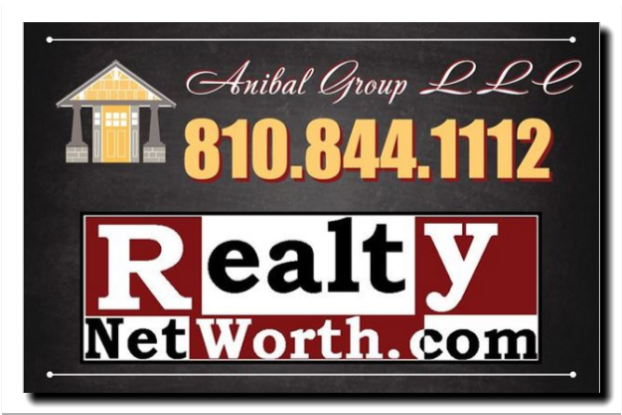 Anibal Group LLC RealtyNetWorth.com – Anibal Group LLC – Lake Shannon.net – 2 generations, brokerage/ residency. Every year is a bit different. When I was a kid, good snow meant snowmobile drag racing, no snow gave us the biggest ice rink with all your friend lake friends. We’ve had an excellent mix this winter. Still remember shoveling off a huge rink for 7 yr old daughter only to look up and see her straight across on the point w/ a bunch of burly ice fishermen?! … working 3 poles (with cabbage patch dolls on her snow disk). Right Click – ‘open in new ….’ for best viewing. Click HD for best viewing. Home Care Series ~ Really Cold Outside? Turn Heat UP, not Down! For home improvement, care, and maintenance tips, follow this series. We’ve ‘been there, done that’. SERIES: Your net worth strategy includes caring for your home. This pays dividends when you sell, not just now. The ‘Portfolio Approach’ has never made more sense than now. If you have neighbors in older homes they tend to have hot water heat – so exterior pipes! Remind them and anyone else that may have hot water heat that its best in extreme cold to turn heat UP, not down. The furnace cycles on/off and when off, water stops moving. The temp at the outside wall will be some average of outside air and the setting on the thermostat. e.g. : Set on 65, outside is -5 then that temp could be under freezing! This is especially true near doors, on the windy side of the house, and where pipes pass thru walls/ floors. Allow inside air access to pipes as much as possible. Move obstruction from near pipes. Know where the water shut off and/ or well shut off is (and a wet vac should things turn ugly). Lake Shannon ~ hear the frozen ice cracking! * Anibal Group LLC does not offer legal advice. This article is not to be considered advice specific to your situation. Most financial decisions should involve advice from a trusted professional of your choice that will advise on insurance, legal, banking/ lending, structural/ property condition, and other transaction significant matters. We can offer referrals for CPA’s and other professionals. Lake Shannon water level down, fall winterizing reminders. Dock & lift out, blow out sprinkler lines, drain hoses, turn off o/s spigots, clean gutters. In spring: disable fuel/ignition before attempting to start engine. This will allow the oil to prime as indicated by the manufacturer. Synthetic only.. why??? Shear strength .. helps if over heat… Valvoline vr1 or Mobil 1 15w50.. throw in some hyperlube zinc replacement. Motorcraft ok, but I like WIX or Napa platinum..
add lube to lower unit ? pull battery, give a pre-winter charge before storing. How to price your lake home. Can those ‘Perspectives’ above be valid?…., perhaps 2 of them. 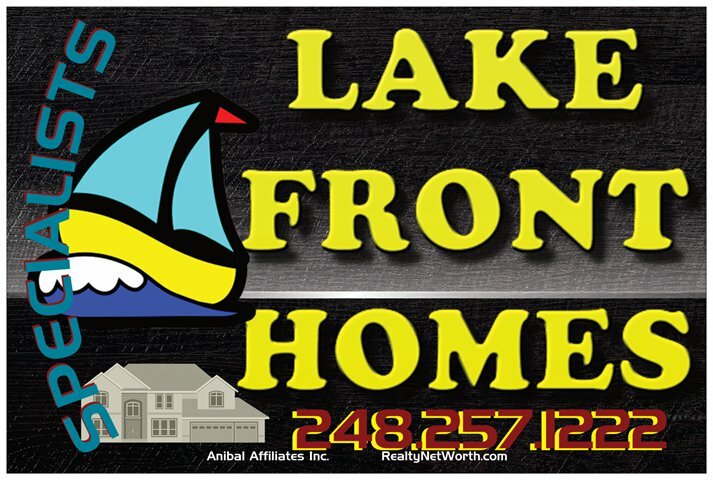 After 3+ decades as a 2nd generation broker/ and 5+ decades as a lake resident, I’ll start by quoting broker/father “when you overprice, you take the home off the market”. Both with financial degrees, we’ve both offered more of a ‘numbers’ perspective to clients. In my case, I may updates your calculations a number of times during marketing of your property. This gives you as much useful & timely information as possible. Better yet, I keep all of your files and calculations viewable 24/7. Your documents, marketing plan, feedback stats, and current market valuation data are in YourSpace, a personalize web portal, not lost in your emails, texts, and paper files. So how do we approach pricing? Per the spreadsheet screen capture above, not all properties should be evaluated using the same method(s). For homes in areas of high similarity (e.g. : same basic age/ size/ style/ school district) I’ll lean toward one method, where dissimilar homes require a different valuation model. Most other valuation approaches I’ve seen ignore 2 very critical data inputs that I find a must. Another key part of pricing: Going public with overpricing can have negative results. So whats the answer? And/ or – have complete control over ‘going public’, with not only a marketing plan, but with a timed roll-out over who will see what, when and know why it makes a big difference from your negotiating perspective. Reminder Emails I'd like information about selling. I have proof of funds and like information about homes for sale at the lake. Marine fuel: E0, E10, E85? Running E-‘anything’?, update those lines and primer bulbs to ethanol compatible. Lines like to break down and clog your system. (I also like to add an extra glass fuel filter between bulb & engine on the outboard.) Note: wave runners are inboards and you do not want to compromise of any fuel line fitments and connectors!! If possible, store your boat with a full fuel tank….in winter, add a fuel stabilizer ..run the engine for 10 minutes to distribute stabilized fuel into the engine and fuel lines….top off the tank to reduce the amount of exchange with the air that may bring in condensation. Get a FREE MASSAGE at the 4/28 ‘Team Aiden’ walk/run. https://massageartllc.com is your Lake Shannon answer to a long day on the water. A free post run/walk massage is yours for the taking ! … all tips go to Aiden! Yes, that’s hard ice on one side of Parkwood Dr and an open lake on the other!